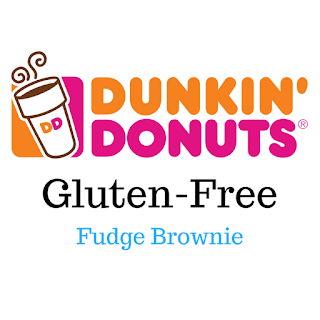 Summer 2018 Dunkin Donuts added a gluten free option to their menu. This is their First Nation wide gluten free menu option. Unfortunately it wasn’t a gluten free donut, but it was a gluten free Fudge brownie. This brownie comes pre packaged and costs $2. It is also certified gluten free and packaged individually to reduce product cross contamination. The brownie is much larger than I expected, weighing in at 2.82 ounces. This brownie certainly lives up to the Fudge name on the package. It is soft,moist and full of chocolate flavor. The taste is so good it is like the perfect combination of eating fudge and a brownie all in one. There was no gritty texture and no odd after taste. 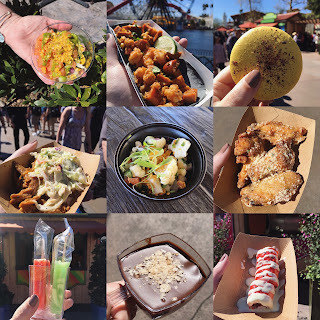 It was delicious and I enjoyed every bite! 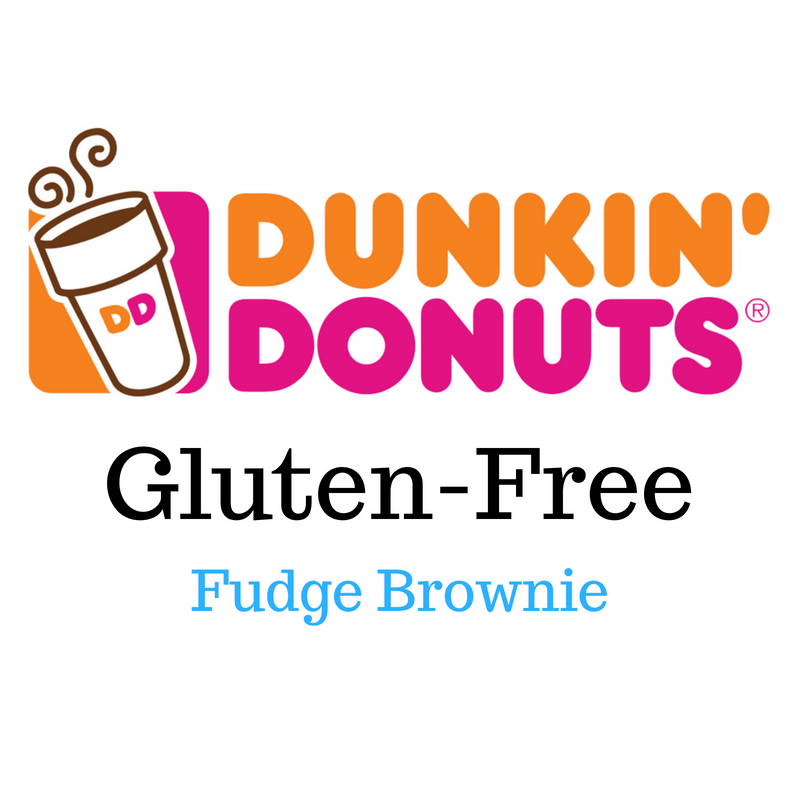 Overall I think Dunkin Donuts really hit the mark with this gluten free Fudge brownie. I do hope this opens the door to more gluten free menu options at Dunkin Donuts. I know I would most certainly want well a Donut!